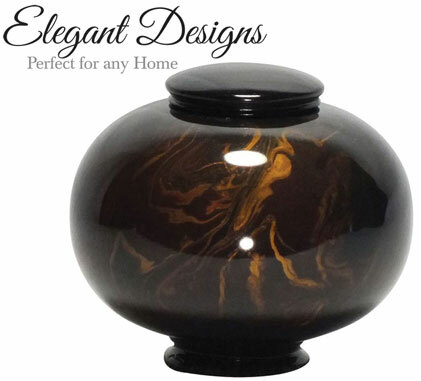 Elegant Designs Urn each of these urns and keepsakes are unique with slight individual distinction. 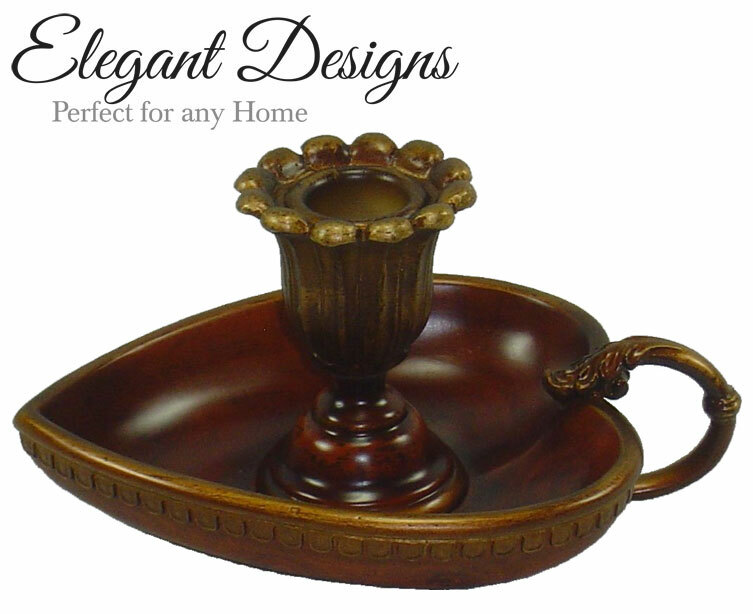 Being made from cultured composite resin, this line will stand the test of time. This 10 cubic inch keepsake is a miniature of the Leaf Ornate Urn and allows for multiple family members or friends to keep a loved one close. 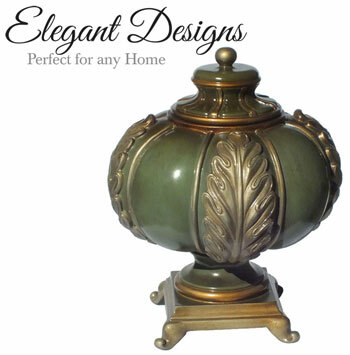 This elegant finial shaped urn in tones of green features intricate leaf patterns and a footed pedestal with a matching lid. 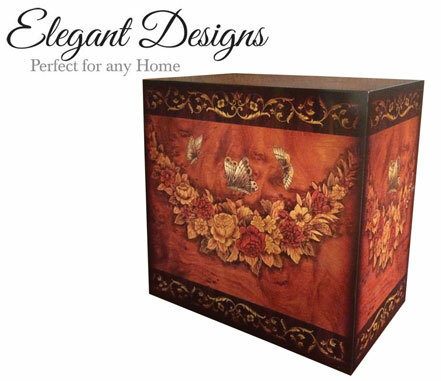 Keepsake Leaf Ornate Urn is available This charming wood rectangular urn features a delicate butterfly motif and loads from the bottom to allow for a seamless appearance. 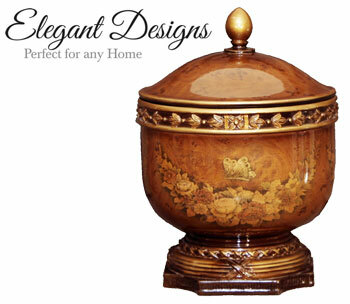 The Butterfly Wood Urn has a matching keepsake. 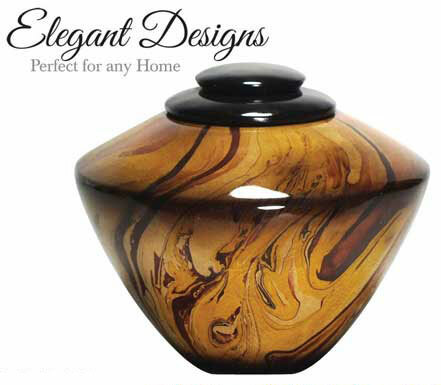 This disk shaped urn features a marbled design, tapered sides and a solid color lip and matching lid. 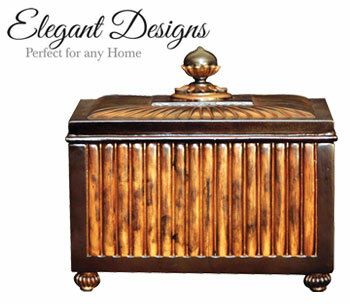 This urn is a beautiful two-toned chest with a pattern and finish that resembles inlaid bamboo and a matching lid with an ornate bud on top. 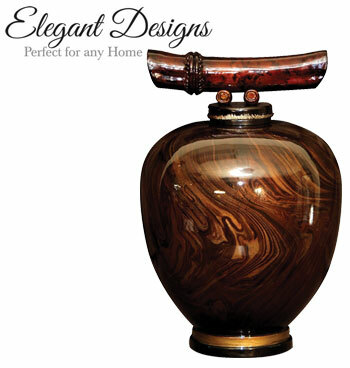 Each of these urns and keepsakes are unique with slight individual distinction. Being made from cultured composite resin, this line will stand the test of time. 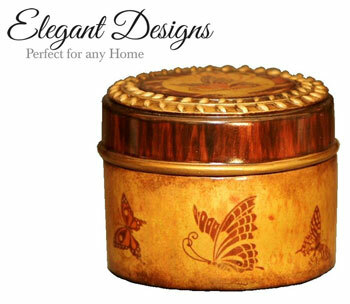 This round urn features a delicate butterfly motif, an intricate pedestal and lip and a matching lid with a simplistic bud on top. 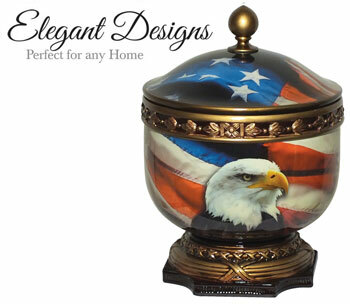 This round urn features an American Flag and Bald Eagle motif, an intricate pedestal and lip and a matching lid with a simplistic bud on top.